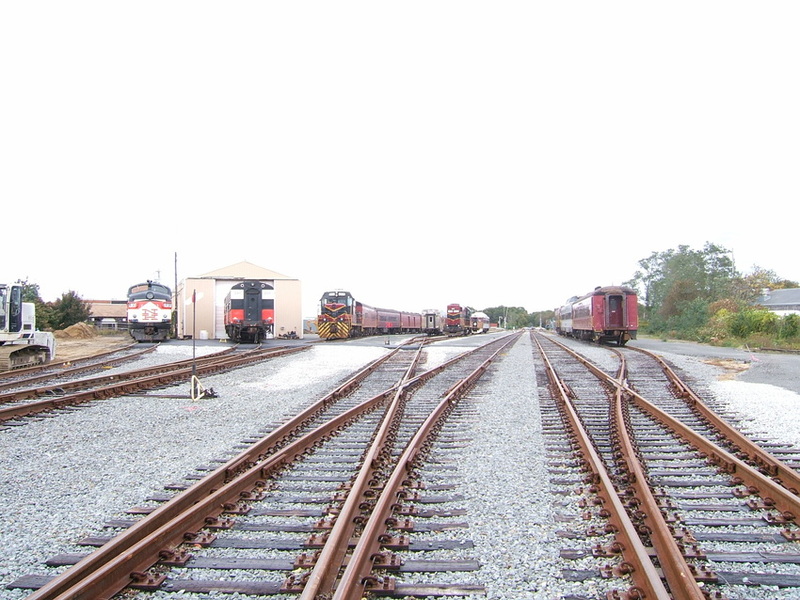 Main Rail yard in Hyannis on Cape Cod recently reconstructed by MassDOT for the use by Mass Coastal RR, Cape Cod Central RR scenic / Dinner trains and the Seasonal Cape Flyer from Boston. Unfortunately I don't have a video of the Rail yard area, as some have inquired about it. Photographed by John A Speers, October 21, 2018. Added to the photo archive by John A Speers, November 9, 2018.